Mr. Dunlap has 36 years of experience in the management of complex wastewater and infrastructure projects. 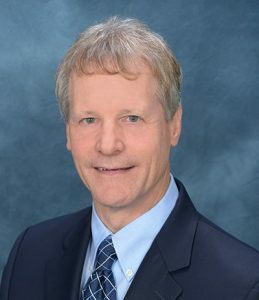 He has played a key role on numerous municipal water/wastewater facilities involving diversified technologies and systems, including membrane filtration, fine screening, intake facilities, flox, chlorination, clarifiers, digestion, sludge drying, sludge incineration, new and renovated pump stations, nitrification/denitrification, sludge dewatering, lagoons, odor control, and sludge thickening, among others. He has performed numerous private projects and has extensive design-build and CMAR experience. Terry holds a BS in civil engineering from the University of Delaware and a MBA from the Univer­sity of Baltimore.